Here are just some of the properties that we currently manage. Summertree is a 32-unit complex located a block west of State Street in a highly desirable neighborhood, composed of eight 4-plex buildings. 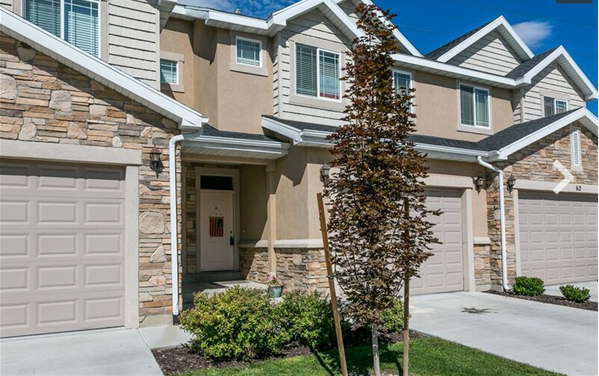 Beautiful townhouse in the Pebblewood gated community off of State Street in American Fork. Large single family home in the Spring Creek Ranch subdivision off of Pioneer Crossing.